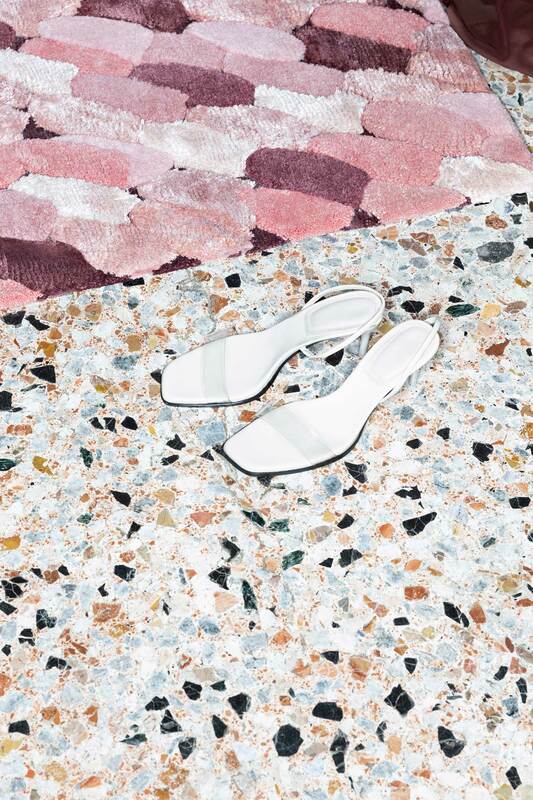 Super Fake Collection by Bethan Laura Wood. 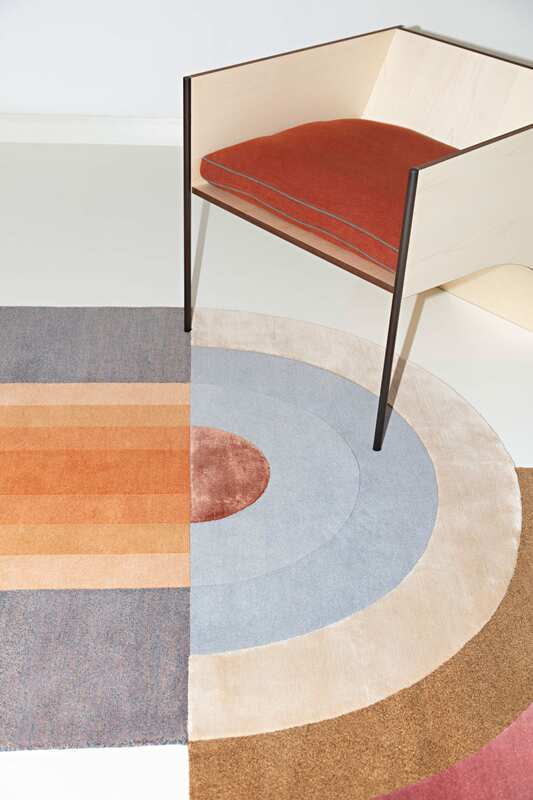 Slinkie Collection by Patricia Urquiola. 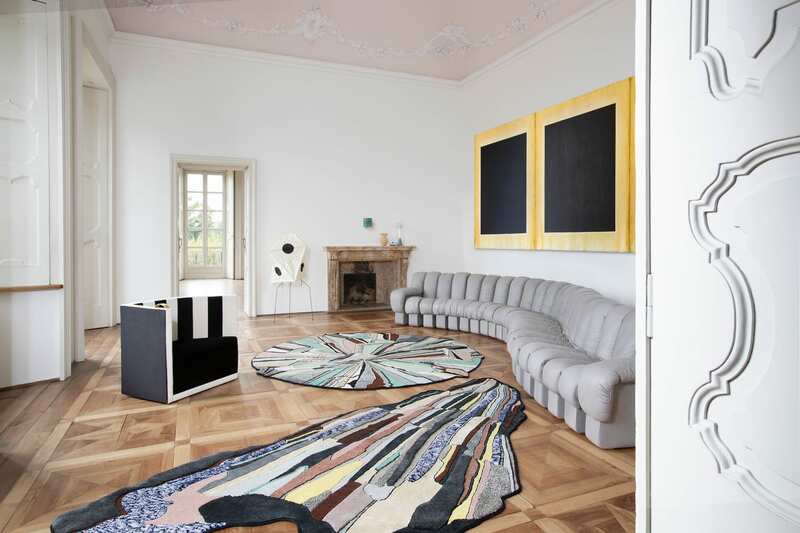 Artisanal rug producer cc-tapis took up residence at the historic Villa Panza, for an experimental concept shoot to display their latest collections. 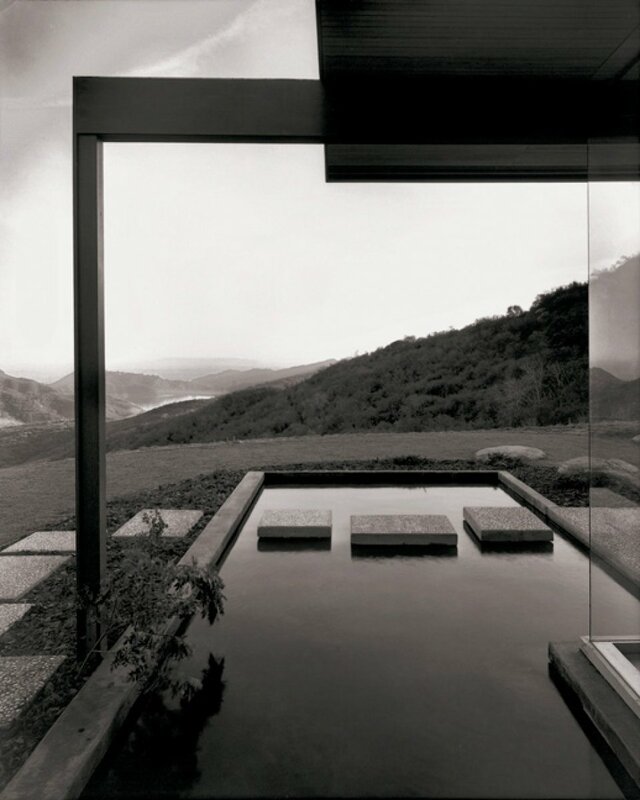 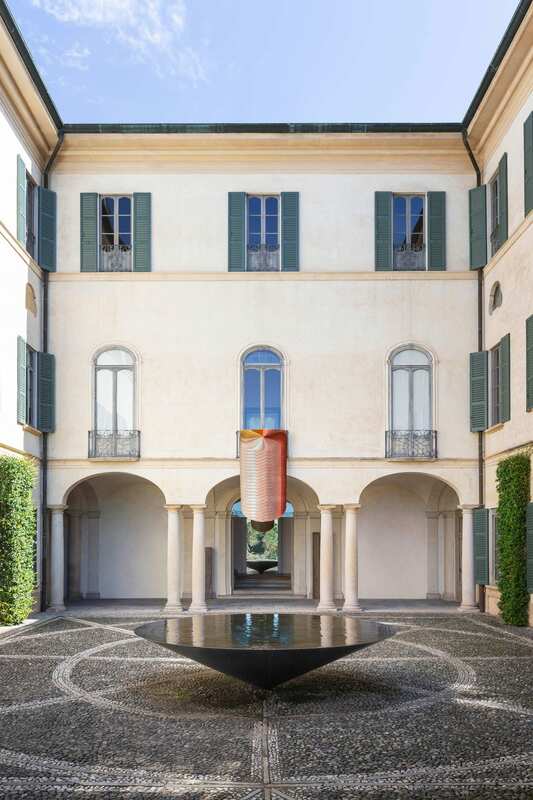 Situated in the hills outside of Varese in Northern Italy, Villa Panza is home to the Collection of 20th Century modern art, including works by artists such as Dan Flavin, Robert Wilson, and James Turrell. 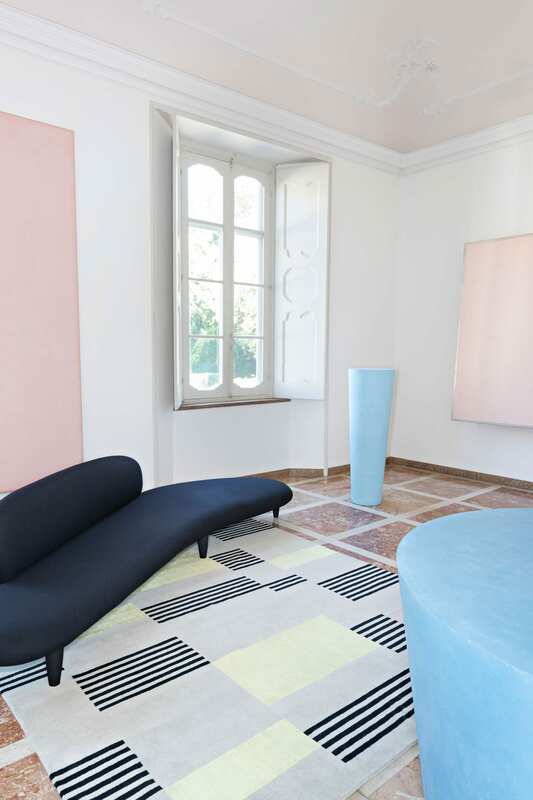 Built in the 17th Century Barochetto architectural style, the villa’s unique décor was the perfect match to showcase cc-tapis’ collection; combining culture, art, and design from different centuries. 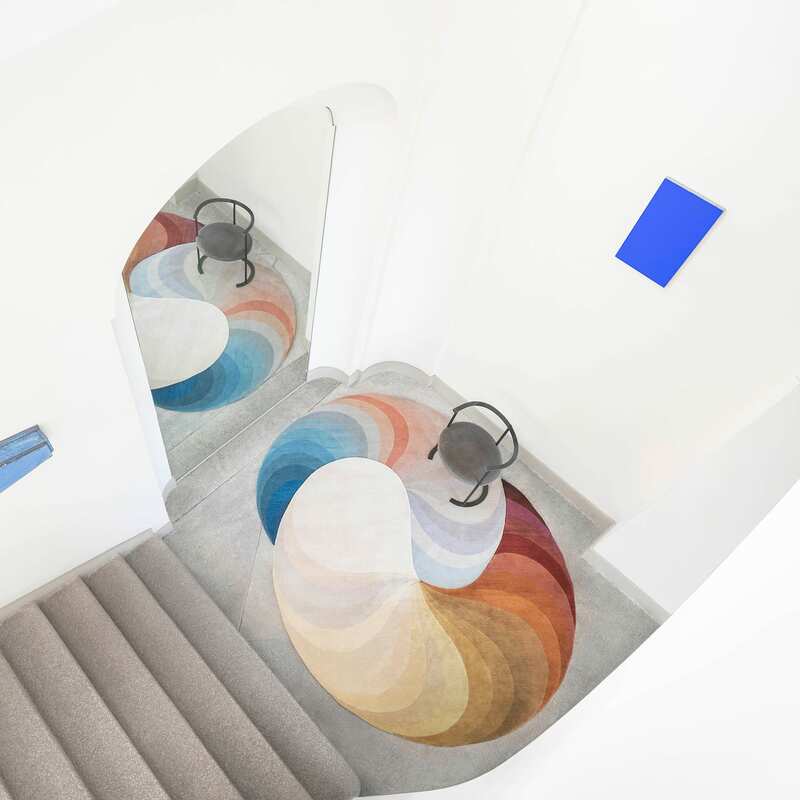 Cinquecento Collection by Studio Klass. 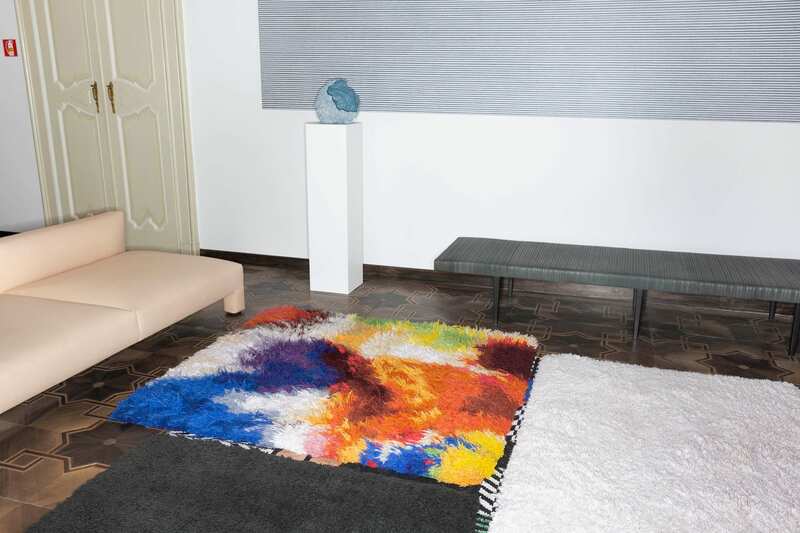 Envolee Collection by Cristina Celestino. 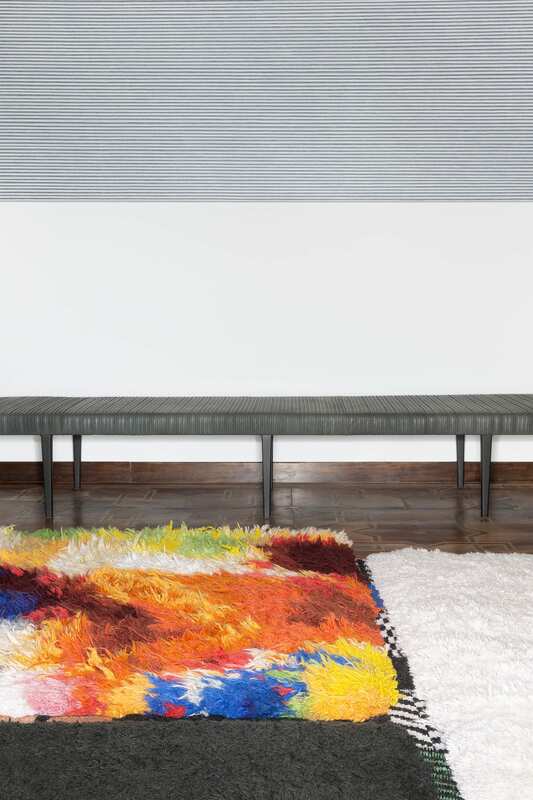 cc-tapis produces hand-made rugs in Nepal, combining traditional techniques with a contemporary aesthetic. 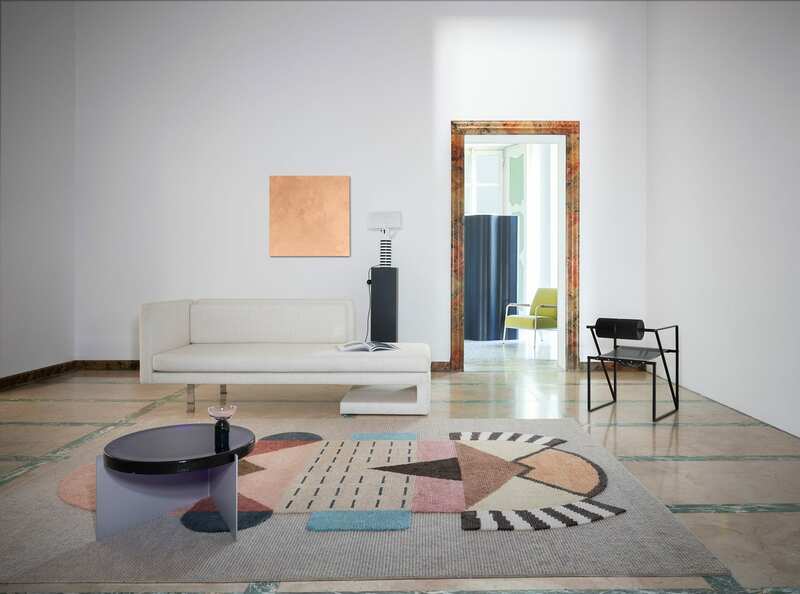 To best display the distinct designs by various cc-tapis artists, vignettes were created in and around the villa. 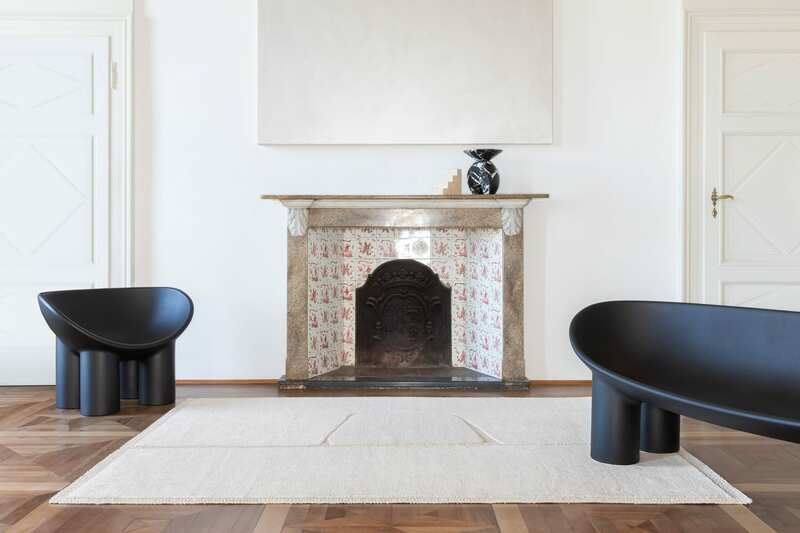 It was an exercise in aspirational architecture meets residential settings, conceived with carefully chosen items of furniture. 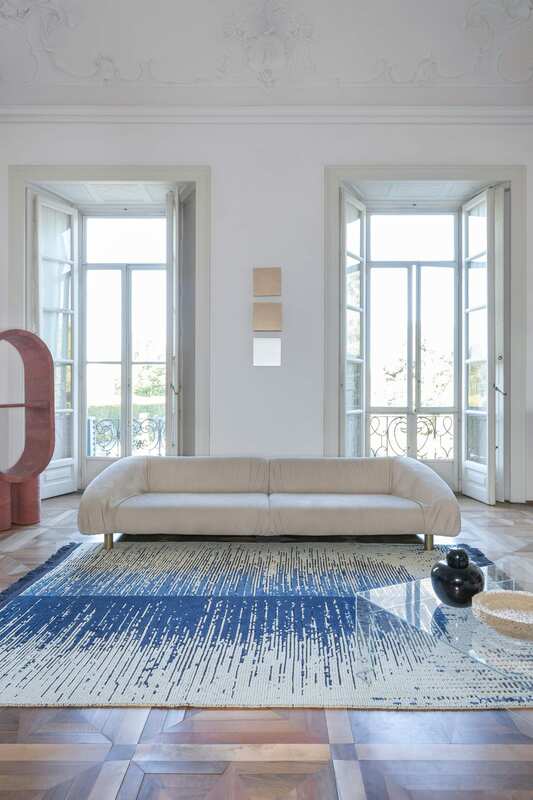 We’ve showcased many of these rugs and designers on Yellowtrace before, but the context of Villa Panza adds a whole other dimension. 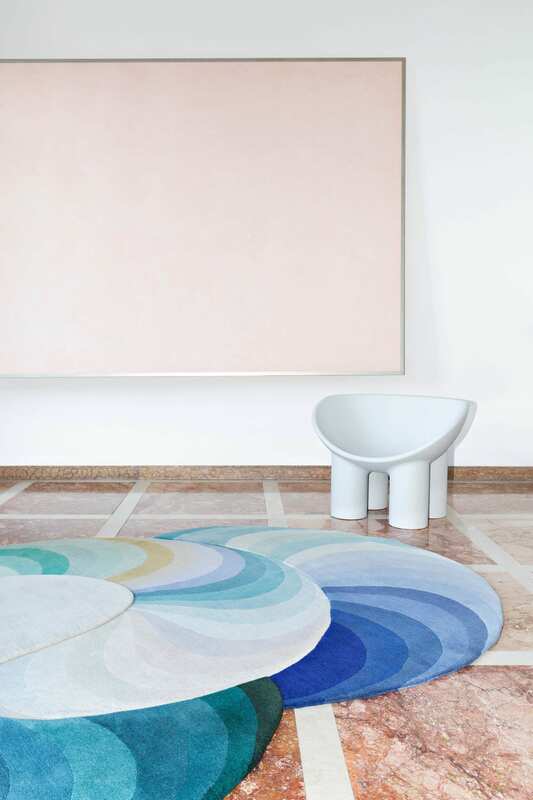 Bliss Big by Mae Engelgeer. 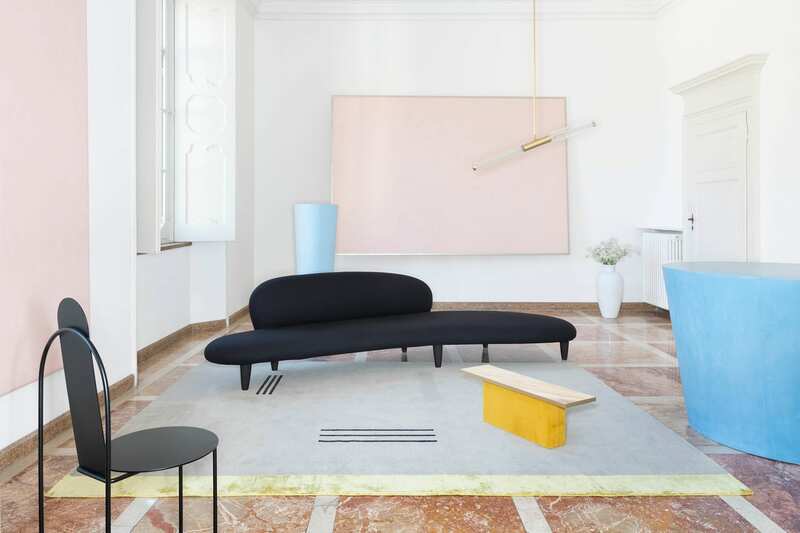 Hello Sonia Reloaded by Studiopepe. 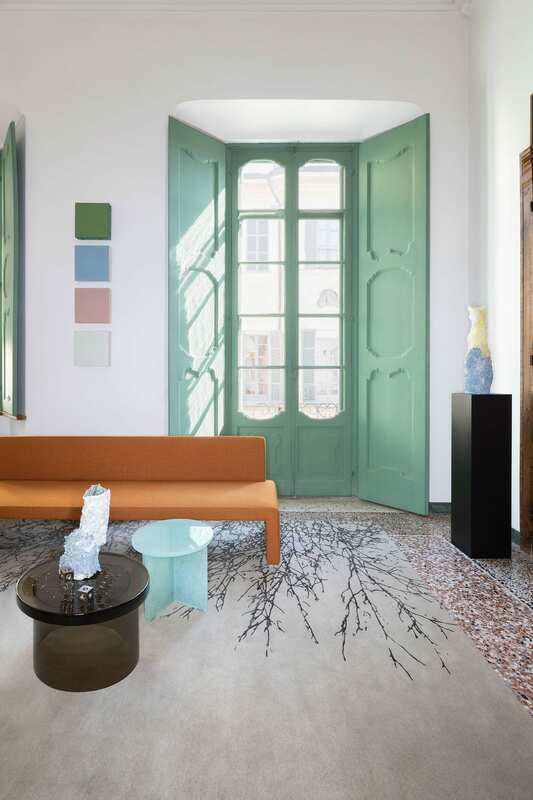 Flatlandia Collection by Elena Salmistraro. 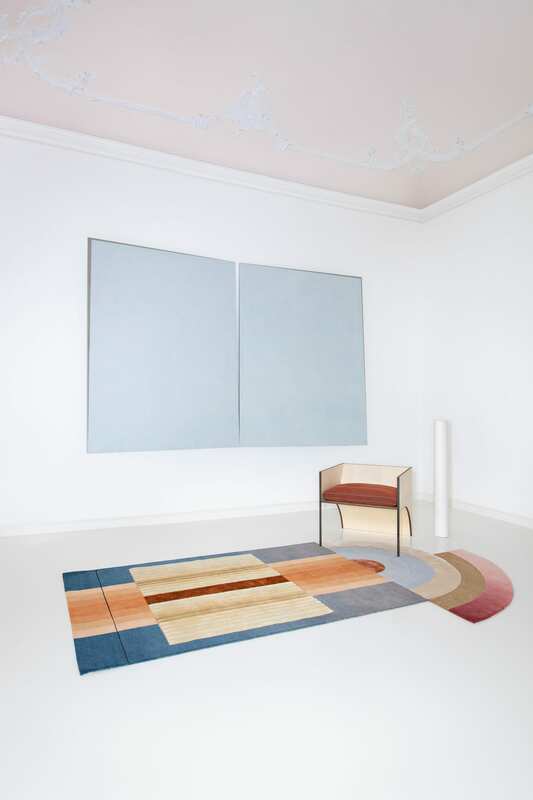 New Japan by Chiara Andreatti. 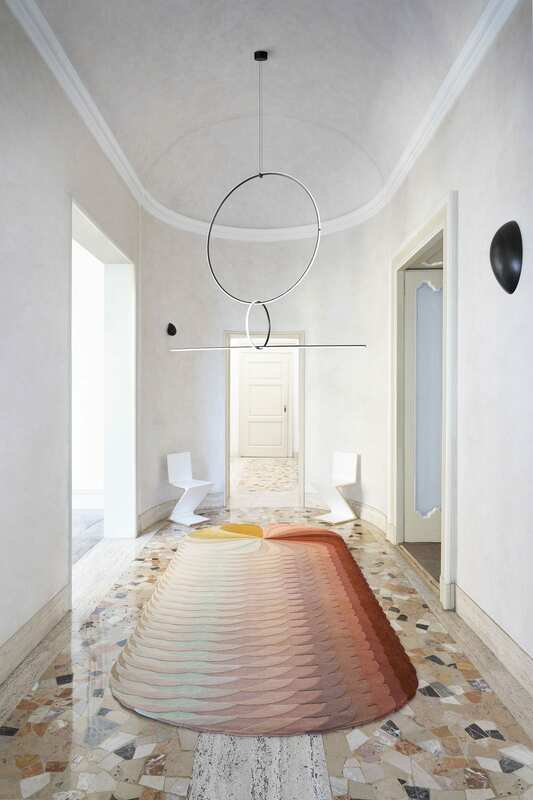 Patricia Urquiola‘s chromatic, curving Slinkie and Triple Slinkie rugs were the perfect contemporary contrast to Villa Panza’s pink marble floors. 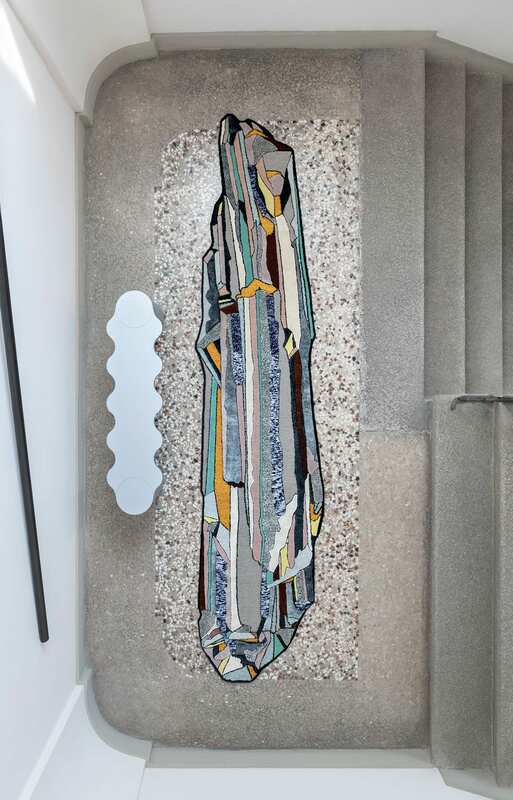 One even made an appearance hanging from a courtyard balcony, overlooking Meg Webster‘s Cone of Water fountain. 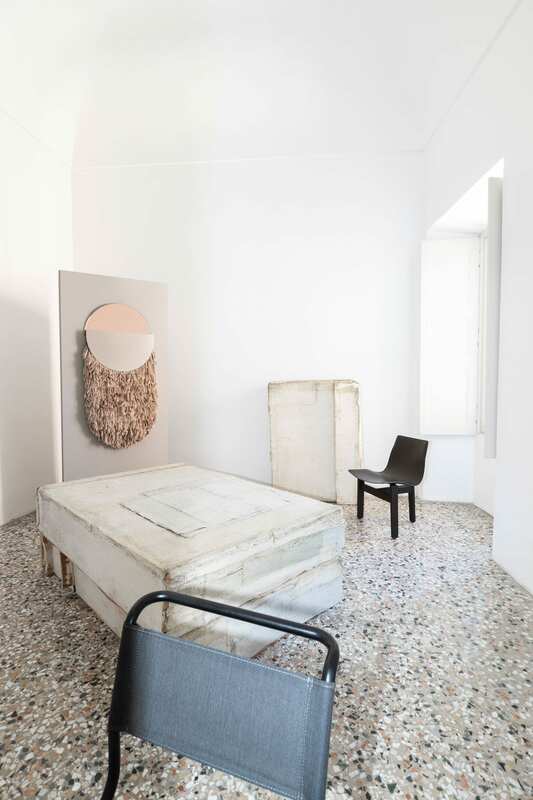 Milan-based set designer Greta Cevenini nailed the styling of each space, pairing rugs with rooms that enhanced one another while maintaining a playful edge. 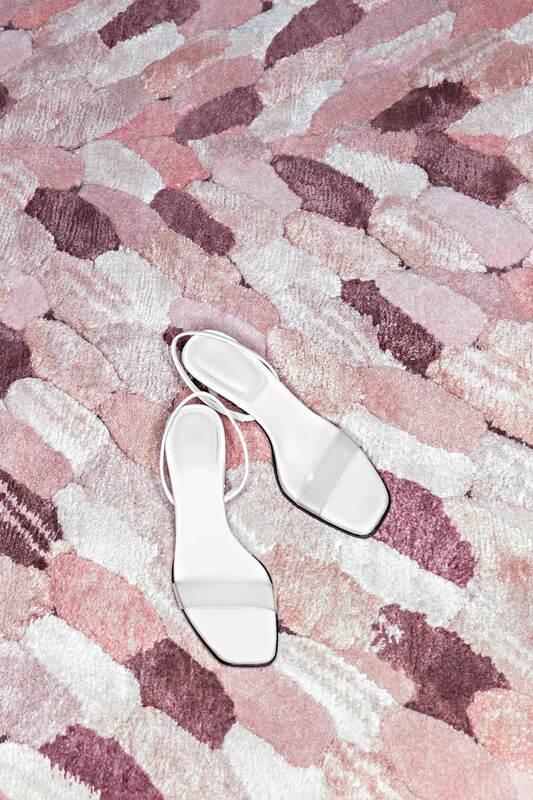 The addition of clear perspex heels and a white fur jacket slung over a chair bring Cristina Celestino‘s shaggy pink Envolée rug to life; suddenly transforming the room into that of an on-trend Italian girl. 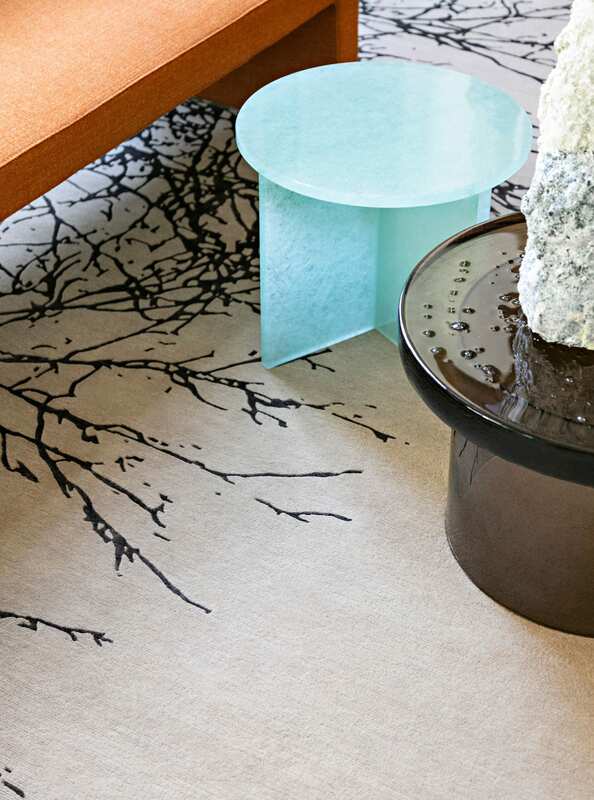 New Foret by CC Tapis Rugs. 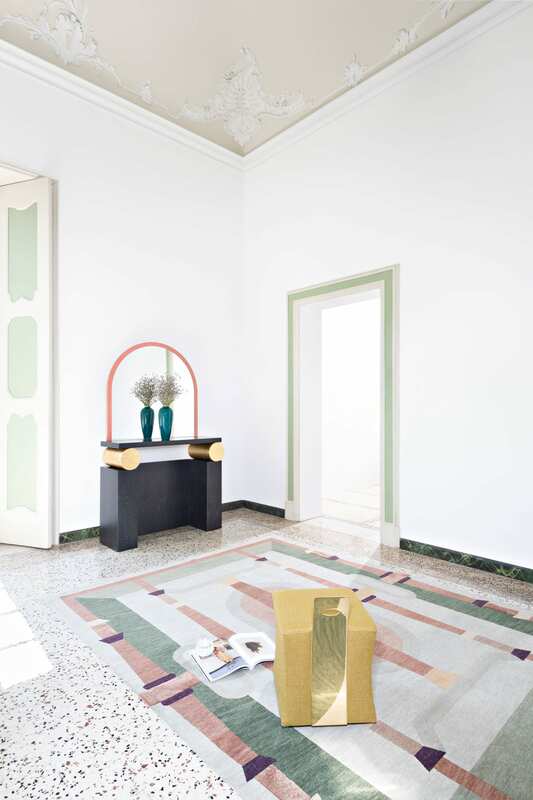 Nastaligio by the ultra-contemporary Studio Klass was styled to lean into the opulence of Villa Panza, its soft green and blush pink colour scheme enhancing the room’s ornamental cornices. 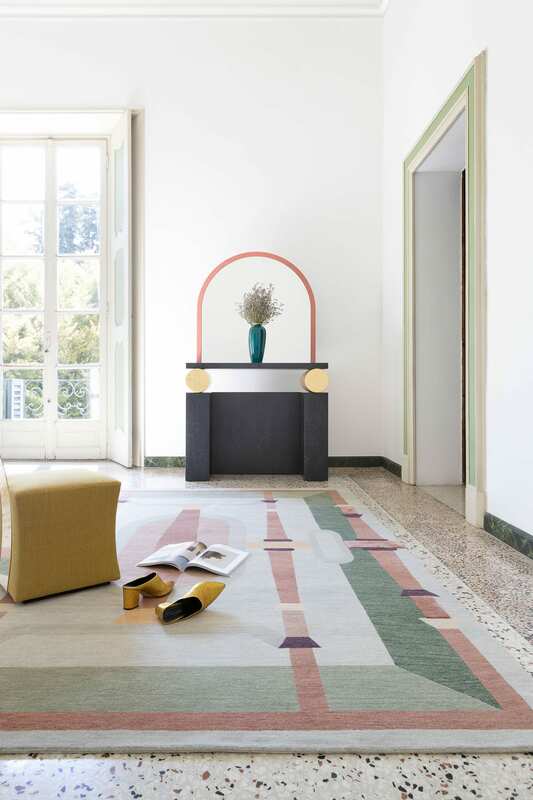 Touches of gold in furniture chosen by campaign stylist Greta Cevenini (plus another pair of kicked-off heels) tie the set together. 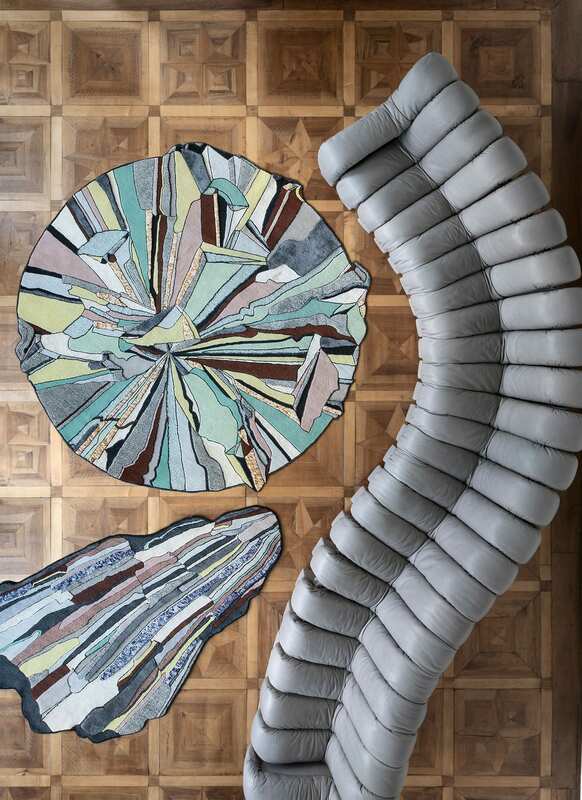 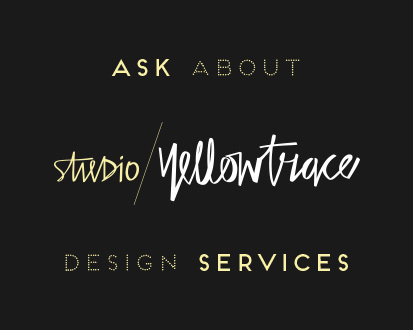 Standouts for us include Bethan Laura Wood‘s Super Fake collection, inspired by the collision of the man-made with nature, expressed through her signature passion for colour and detail. 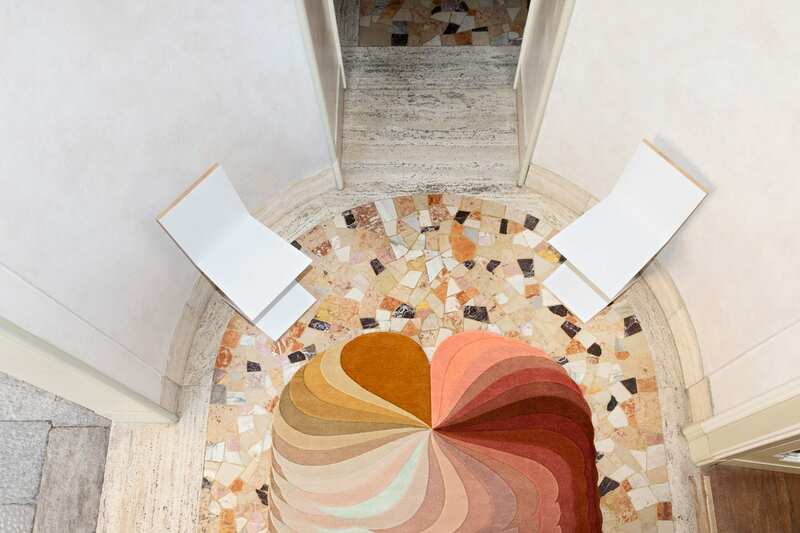 Each hand-knotted rug is based on a different rock form, with surface patterns created through the organic build-up of sediment over time. 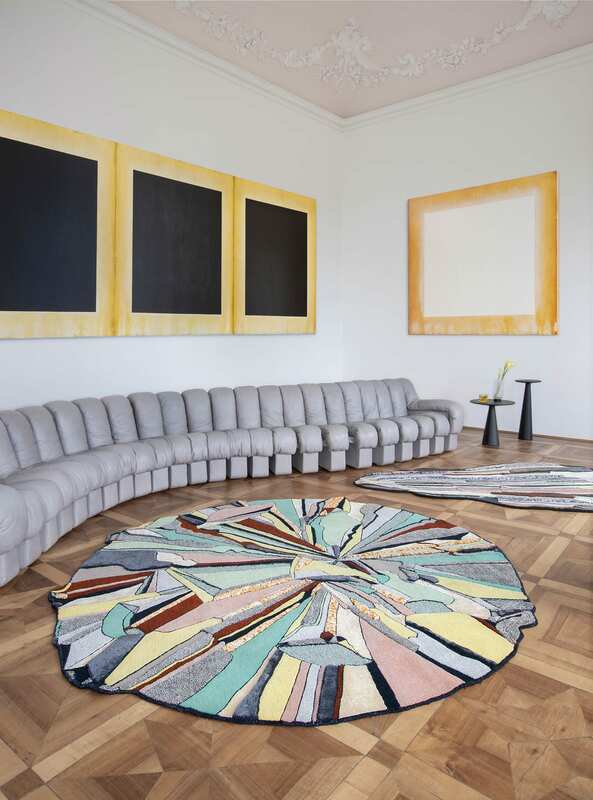 Wood selected different rug-making techniques to represent each facet of her ‘rocks’, drawing a parallel between their compositional change over time, and the skills honed over centuries by Tibetan artisans. 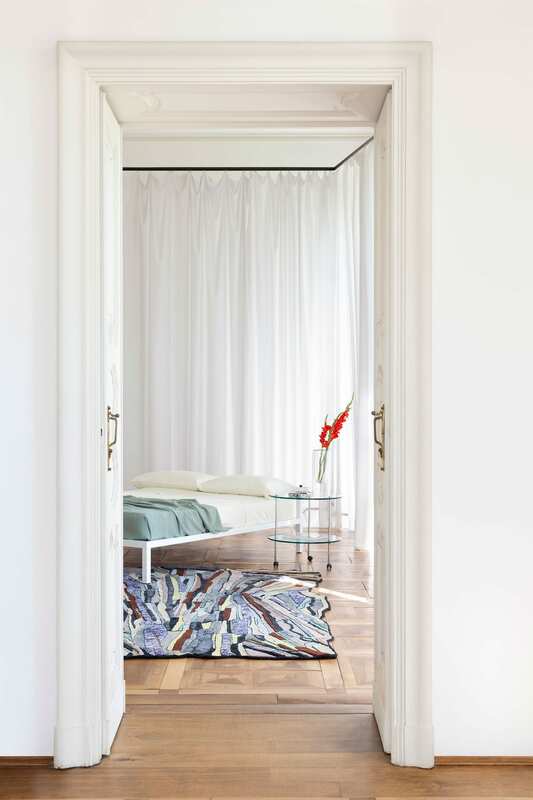 Combinations of cotton weave, Himalayan wool, linen, and pure silk were used to create each rug. 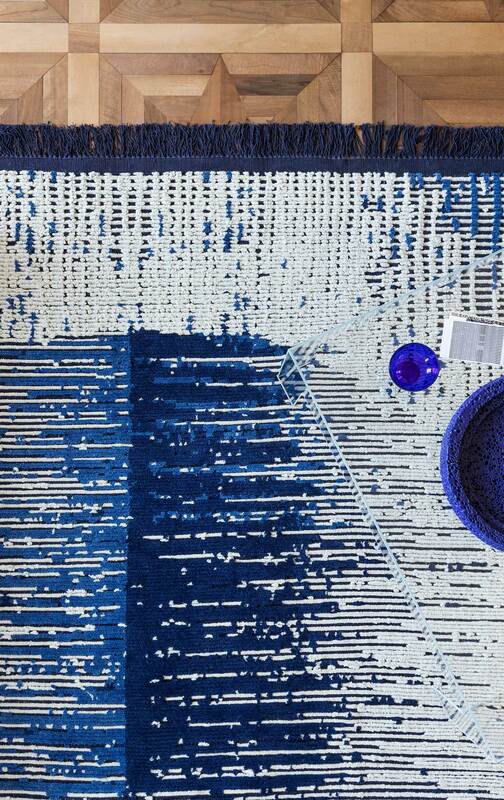 See more from cc-tapis on Yellowtrace here.